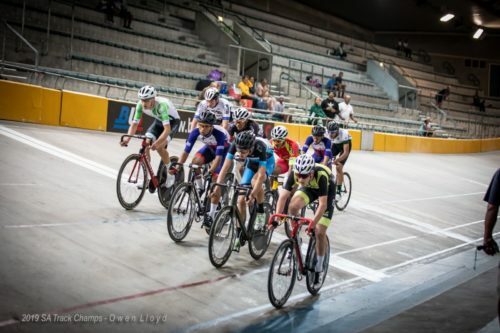 The Wanderers Club has a new South African Champion, Tiano da Silva – Junior Wanderers ProTouch Cycling Team won the Time Trial event at the SA National Track Championships this week. 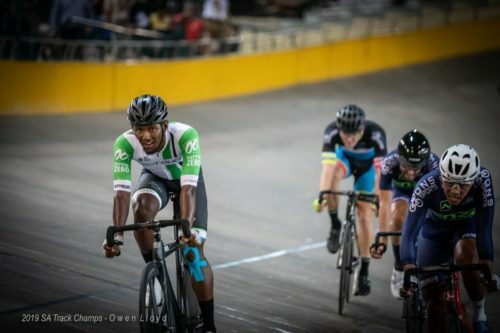 Tiano also represented South Africa at the African Continental Championships in Ethiopia this month finishing off in 8th place in the Individual Time Trial and 10th place in the Road Race, along with ProTouch Continental Team riders Rohan du Plooy and Jayde Julius, who rode alongside Dimension Data World Tour riders with an 8th place in the Road Race. The Wanderers ProTouch Team also participated in the 5-day Tour of Good Hope with guest rider and multiple World Champion Christoph Sauser, finishing off as the 4th placed Team. Callum Ormiston completed the Tour in 5th placed U23. 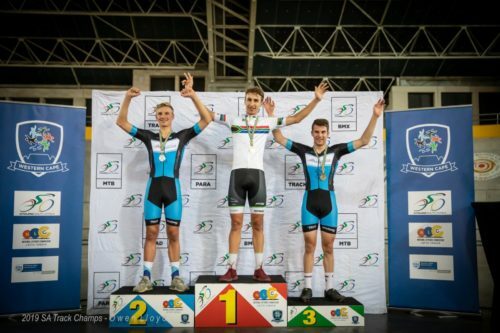 The team continued onto the Cape Town Cycle Tour and Ryan Terry finished the 1-day event in 2nd Place U23 and Tiano da Silva 1st Place Junior and Clint Hendricks came 3rd in the Elite Category on the 10 March. 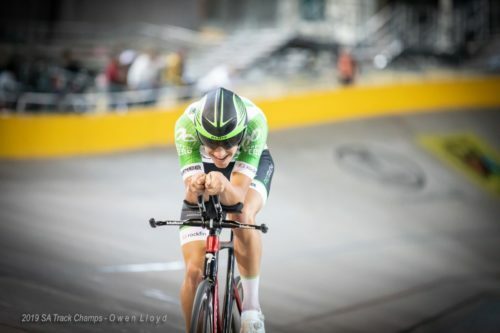 The Wanderers ProTouch Cycling Team has had an exceptional first quarter to 2019. Final plans are underway to launch the Cycling Club. 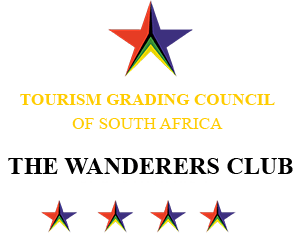 ProTouch Sports (who operate the ProTouch Continental ProCycling Team and The Wanderers Club Team) are working closely with The Wanderers Club to launch and operate a new Sub-Club membership option. The Cycling Club membership (for existing Club Members) is R200 per annum. Discounted MTB Multi-Park Entries for Bike Parks in Gauteng. Emergency Medical Treatment and Emergency Travel costs and/or death benefit of R25 000, for any cycling related accident that occurs at a Cycling SA, sanctioned cycling event. Events at the Club will also include specialist talks on nutrition, bicycle setups and performance management as well as access to the ProTouch Continental and Wanderers Club Team, for corporate rides and training programmes. A limited edition, ProTouch Wanderers Club Jersey will also be available for Members to purchase at R850 each. These will be available from May 2019.